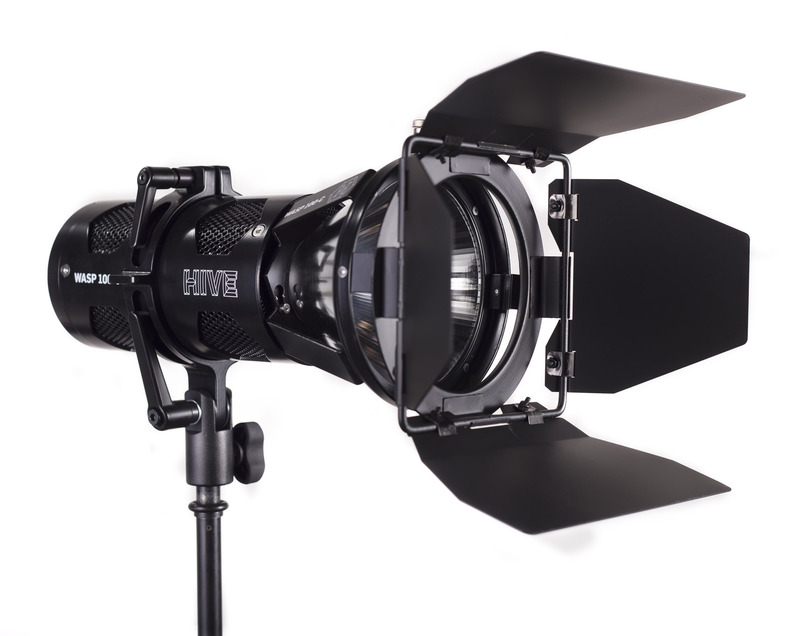 Hive lighting has announced a summer sale through August 21st. 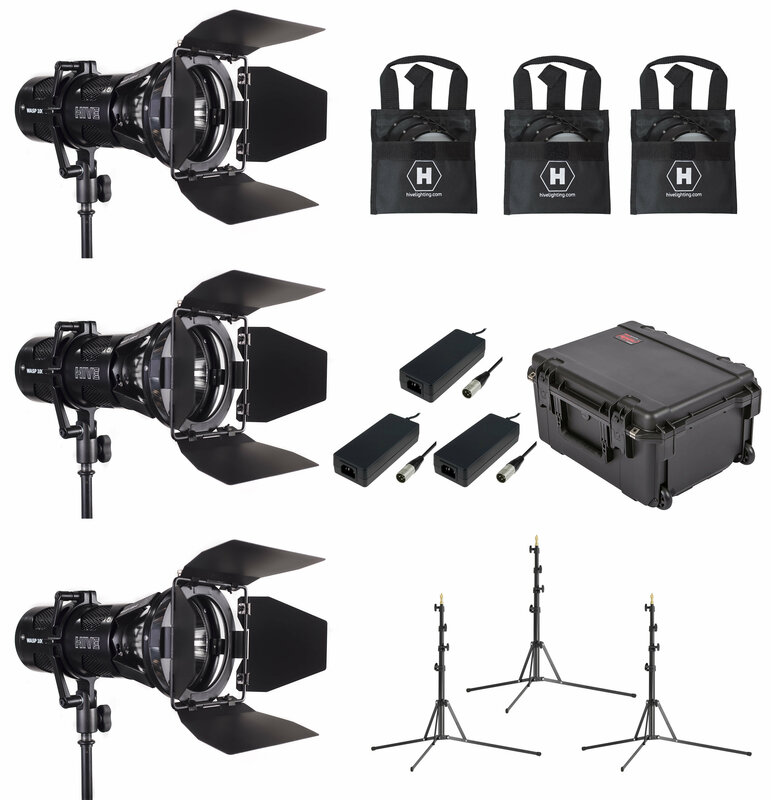 If you've been thinking about getting one of their fixtures for your kit now is the time! HIVE WASP 100-C SUMMER SALE! 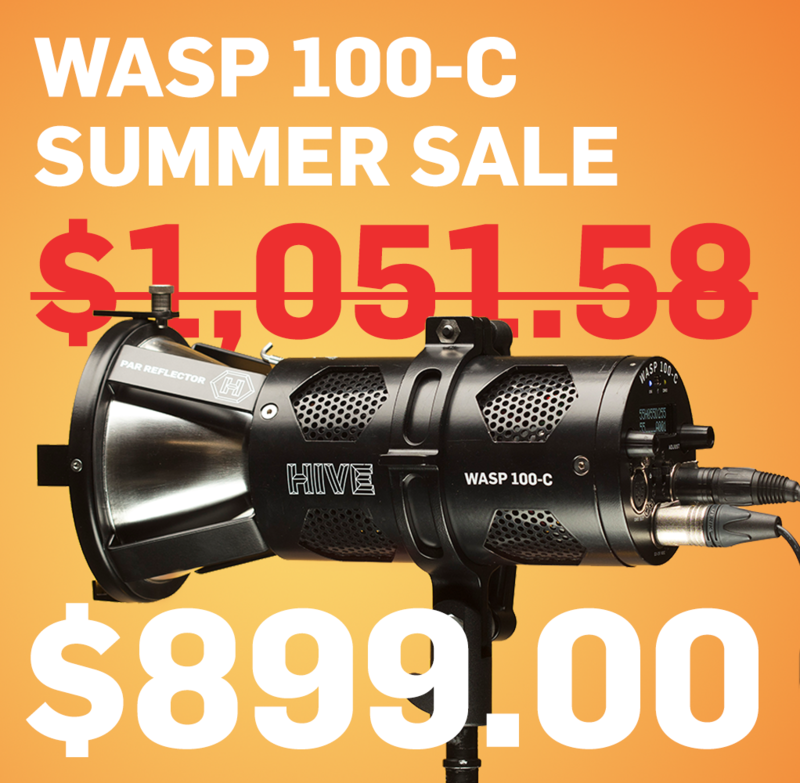 All Hive Wasp 100-C Heads and Kits are on sale through August 21st. Save more than $100 on our brand new kit: The Wasp Nest! 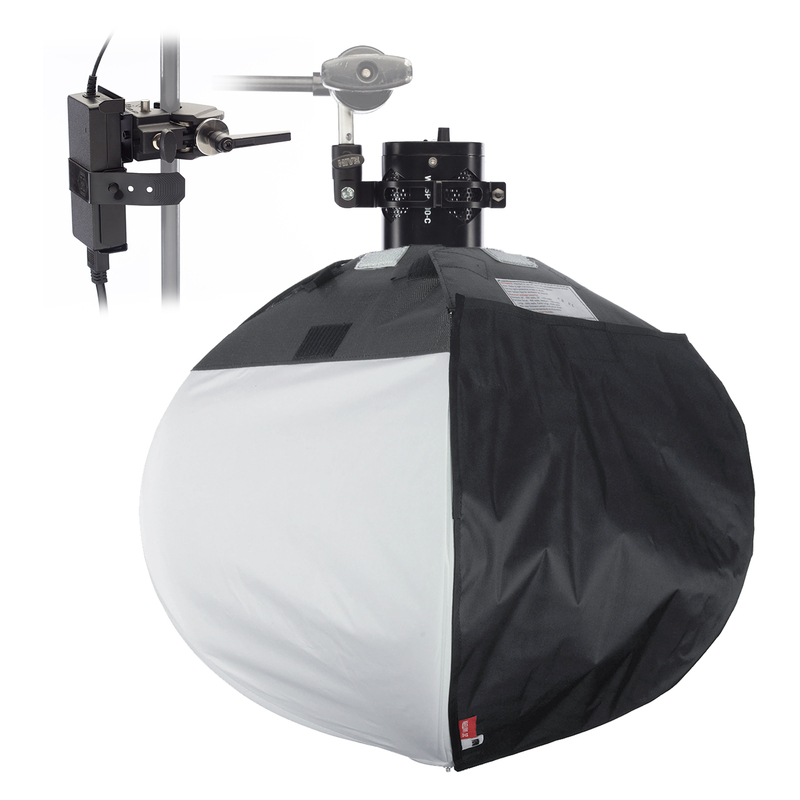 A chimera pancake softbox combined with the Omni-Color output and S.H.O.T. controls of the Wasp 100-C make this a value on any set. The Wasp 100-C base kit. Everything you need to start shooting! Includes a Par Reflector and Barndoors. Contact your local office at 866-502-2724 for more information or email us at inquiry@barbizon.com with what you'd like quoted!